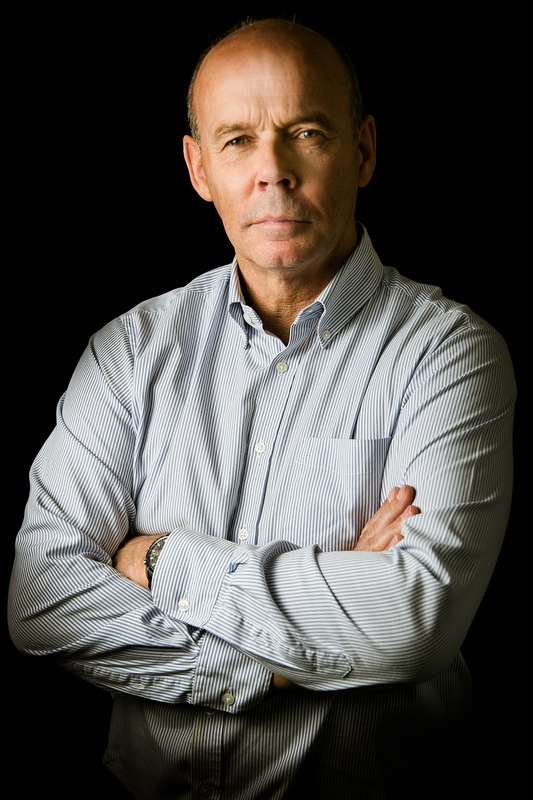 We are delighted to announce that Rugby World Cup winning coach Sir Clive Woodward OBE will be speaking at our next lunch at the Montcalm Hotel Marble Arch on Friday 2nd December. From building a team to win the Webb Ellis trophy to being Performance Director for the GB Olympic team in 2012, Sir Clive has been an important figure in British sport for decades. Before lunch, he will be pulling some of this experience together in a half hour Leadership session, which promises to be fascinating and something that both business or rugby playing guests can really benefit from. After lunch, he will also be taking part in a Q&A session with our MC, former England, Saracens & Newcastle player (and recent RPA Hall of Fame Inductee) Hugh Vyvyan. We will be supporting Wooden Spoon at the lunch, which as many of you will know is the children’s charity of rugby and does so much magnificent work. So a pre-Christmas lunch in the Ballroom of the 5* Montcalm Hotel Marble Arch with a rugby legend, the day before England v Australia at Twickenham? Sounds like the perfect opportunity to entertain clients or to get together with a bunch of mates for a long lunch. Tables of ten are available at £1,200 each, and individual tickets on mixed tables at £120 can also be purchased. Please contact Sid Millar on sm@rugbycluboflondon.co.uk to book your places, or use the registration system below – just six tables are left, so be quick!